Yes, my favorite show is Lost. Until recently I would have said that Smallville or Supernatural or Chuck is right behind it. I still love all of those shows, but a few months ago I became addicted to new show. Well, new for me. I first started watching it right when in premiered in the fall of 2008. Unfortunately, I drifted away from the show because I thought it was just a formulaic show where every problem seemed to always be the result of some work that Walter Bishop did in the past. I apologize. I was wrong. My brother suggested that I get back into it, so when the season 1 DVD came out I devoured it while also capturing the start of season 2 on my TiVo. I caught up a couple months ago and now it’s a staple of my television viewing. You’re probably going to find out soon that I am not that good of a blogger. I’m not going to delve into major plots or stories or give great details about the show. I just want to give my opinion that this show is a lot of fun and is totally worth tuning in to every episode. If you like a show that is both episodic and yet has an overall story arch and it’s own mythology - Fringe is definitely up your alley. Like monsters? Strange Beings? Other Dimensions? Time Travel? Crazy Hilarious Genius Doctors? 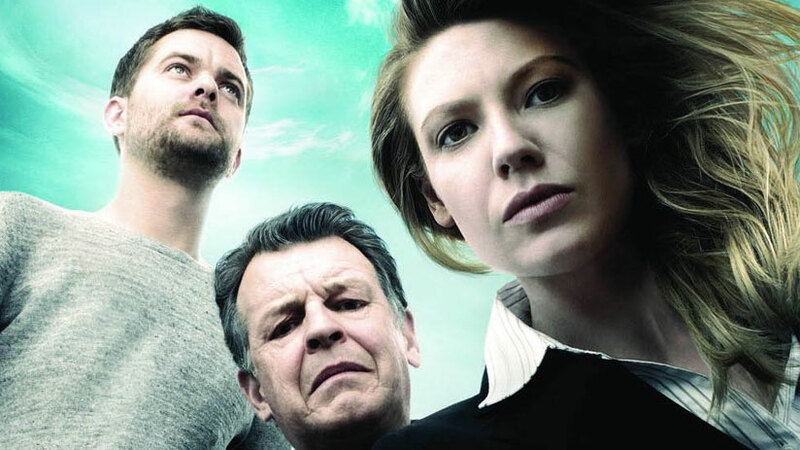 If you’re nodding in front of your computer and you’re not yet a viewer of Fringe - what the hell are you waiting for?